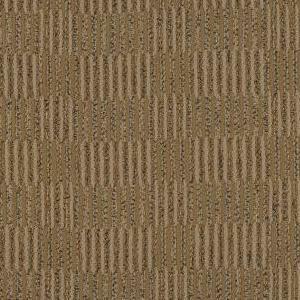 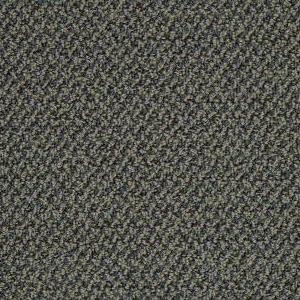 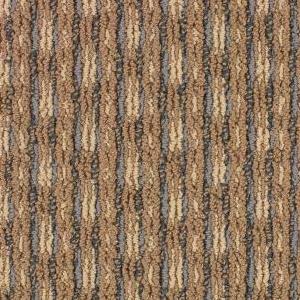 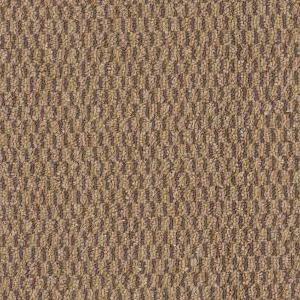 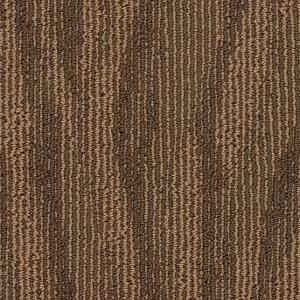 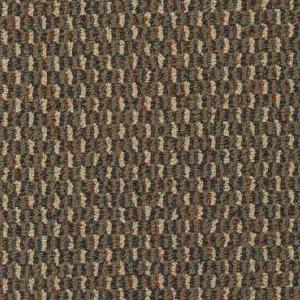 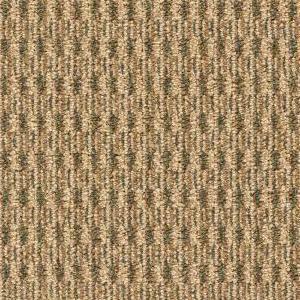 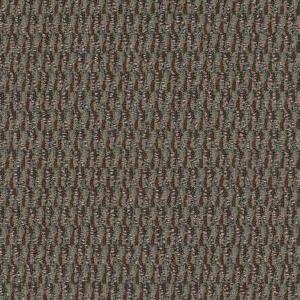 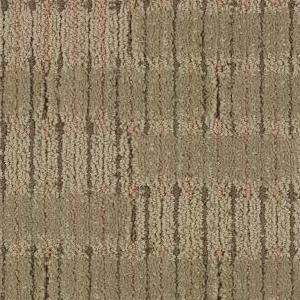 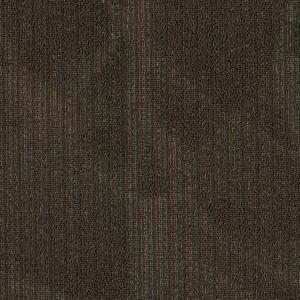 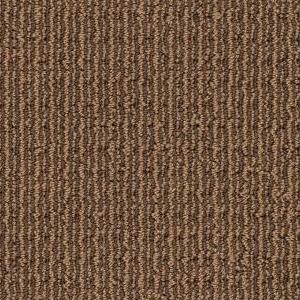 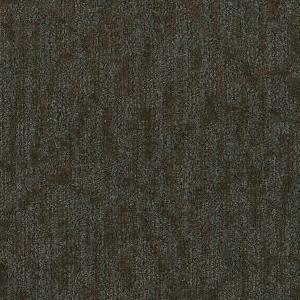 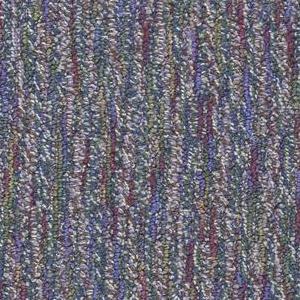 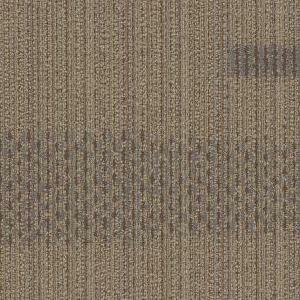 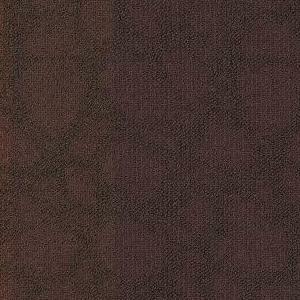 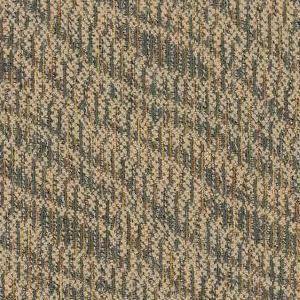 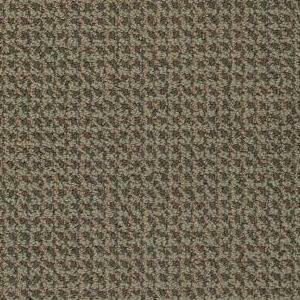 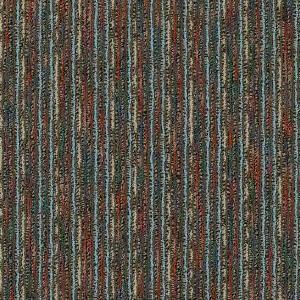 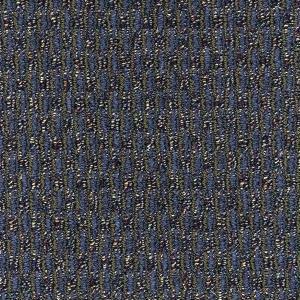 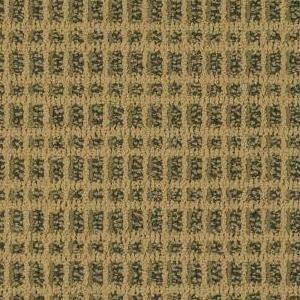 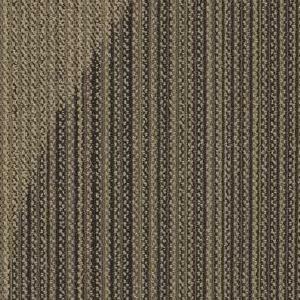 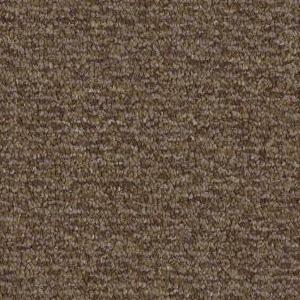 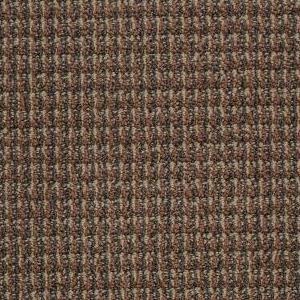 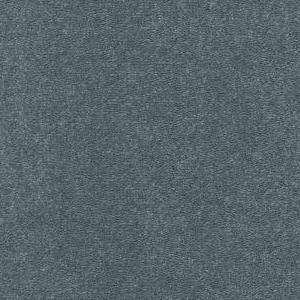 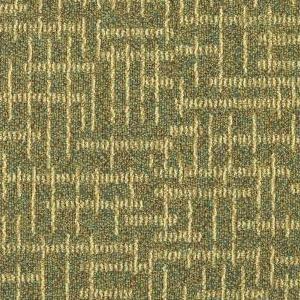 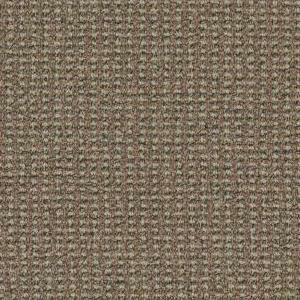 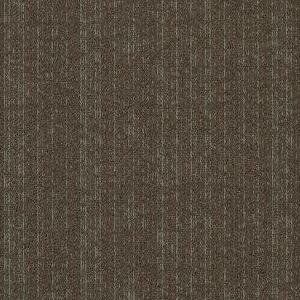 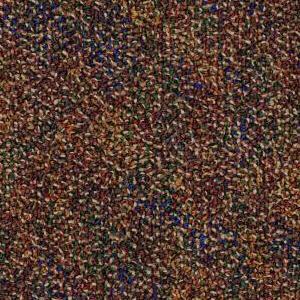 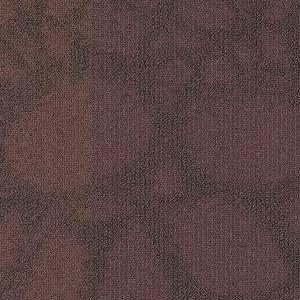 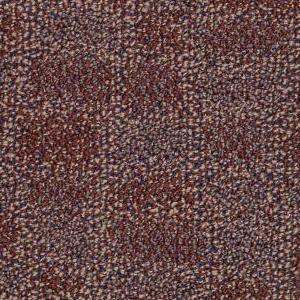 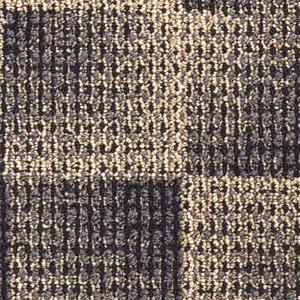 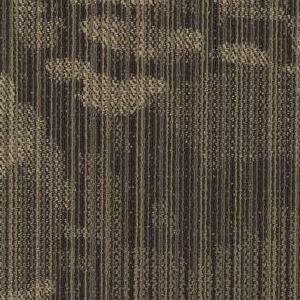 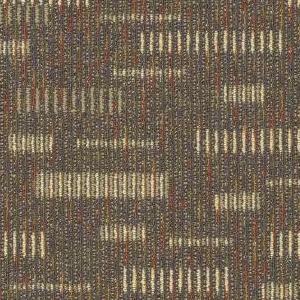 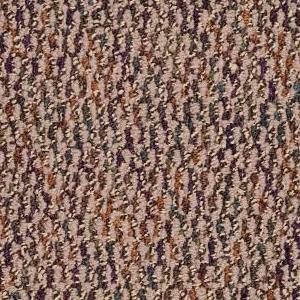 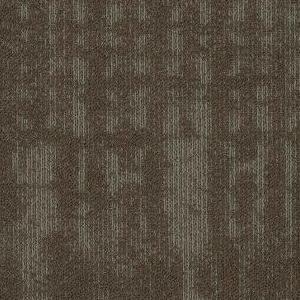 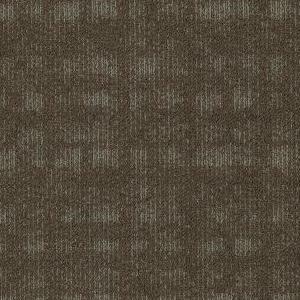 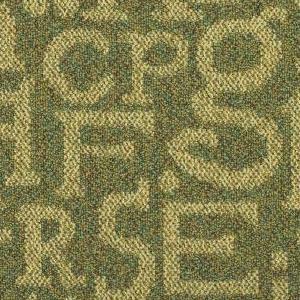 Designweave carpet & carpet tiles provided the best of commercial carpets for many years. 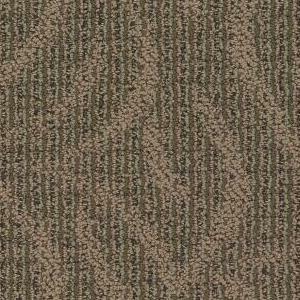 Designweave carpet has merge with a major Shaw carpet Patcraft carpet which has created one of the world’s largest commercial carpet manufacturer call The New Designweave & Patcraft carpet. 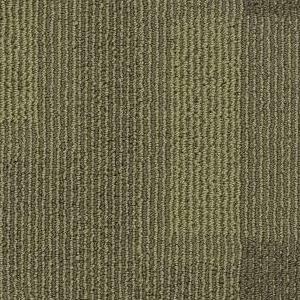 The new Patcraft and Designweave offers eco*solution Q andeco*worx, which are a part of Shaw’s Green edge. 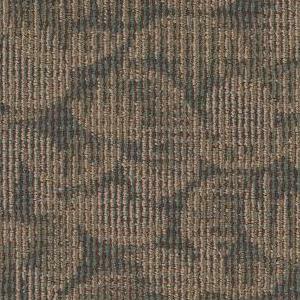 McCurley’s Floor Center, Inc. has been distributing Designweave & Patcraft broadloom carpet, carpet tiles & other Shaw floor products nationwide for commercial and residential flooring projects since 1973. 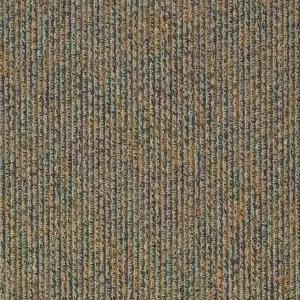 Some recent projects which has been provided and installed with Designweave commercial carpet tile are Sun Valley Mall ramps and office walk ways in Concord, CA. 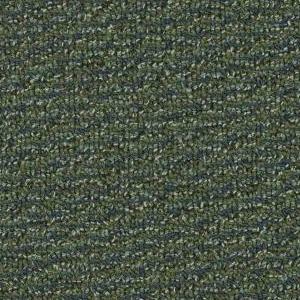 and the fire department of San Ramon, CA. 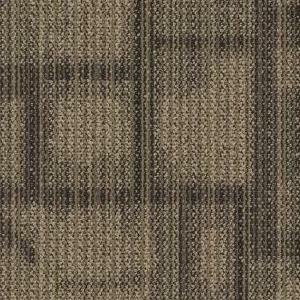 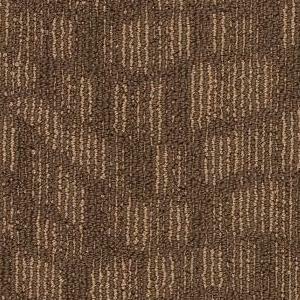 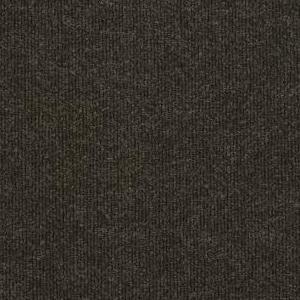 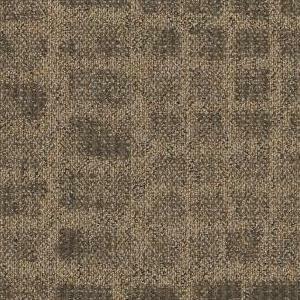 We offer a wide variety of Designweave & Patcraft commercial carpet with the latest carpet styles, carpet patterns, and colors that make carpet such a warm, inviting look for any space and décor. 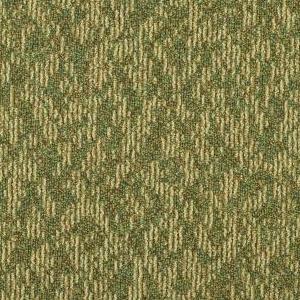 Whether your flooring project is a school, international airport, corporate headquarters, senior living facilities or high rise building you will find the new Designweave & Patcraft commercial carpet selection are remarkable. 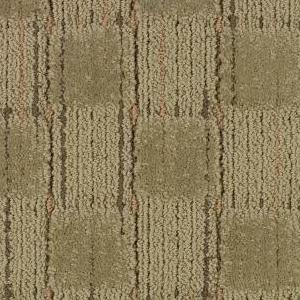 Come visit our showrooms in the San Francisco Bay Area, at San Ramon / Danville and Concord / Walnut Creek, CA to see our large selection of commercial carpet including Designweave & Patcraft carpet. 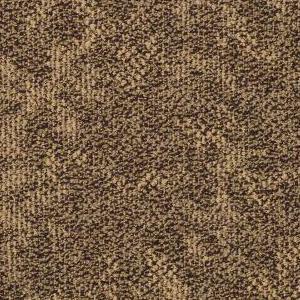 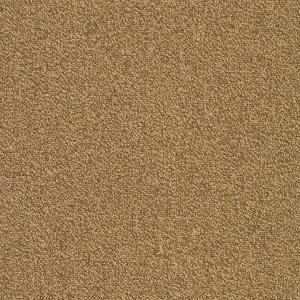 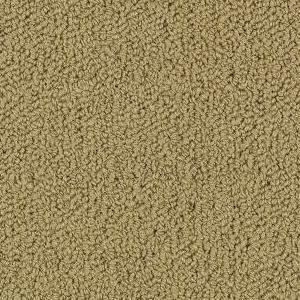 We also carry many carpet accessories including under-layments, carpet pads & carpet cushion, adhesive, and more. 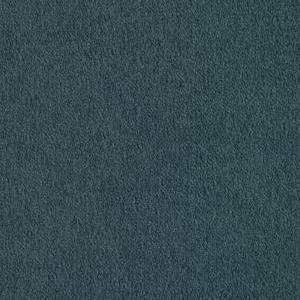 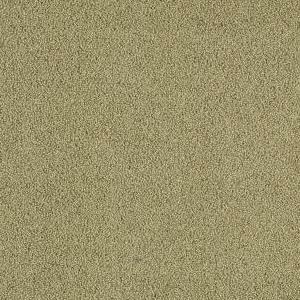 In addition to our carpet and flooring selections we also provide custom and specified carpets, designed specifically for your space, color scheme, and overall ‘feel’ of your flooring project, and priced to fit any budget and application. 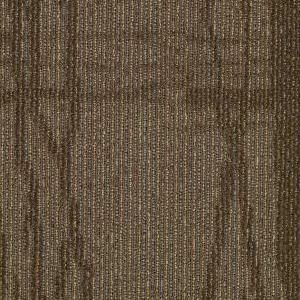 McCurley’s Floor Center have completed many projects. 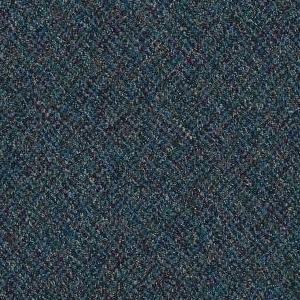 Whether your flooring project is a small office carpet or a multi-story building we have the knowledge and experience to help from start to finish. 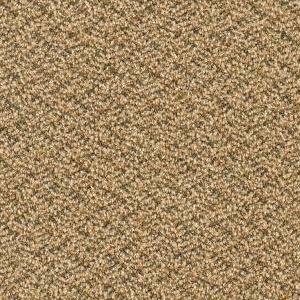 Our professional, in-house carpet & flooring installers are efficient and can finish your project in a timely fashion, including weekends and after-hours. 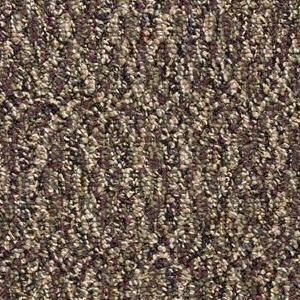 Even if you already have your carpet, our experienced installers are ready at a moment’s notice to help get the job done.